How Far is Salarpuria Paradise Apartments? Salarpuria Paradise is one of the completed residential complexes by Salarpuria Group located at Ulsoor, Bangalore. The project is well designed with various amenities to cater the needs of the residents. 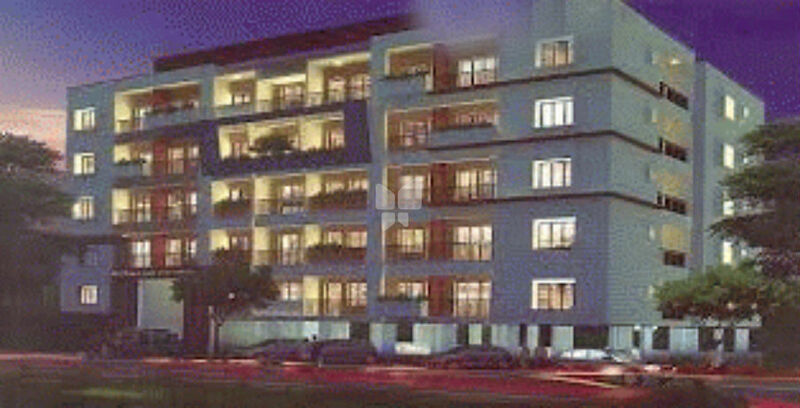 It offers an option of 4BHK of 3300 sq. ft. with 11 residences. The location is within 40km of the Bangalore International Airport. The site is in close proximity to major utilities like Hasnath Women's College, Army Public School, RBANMS High School and many others.